We believe life is more enjoyable and less stressful when you have a carefully conceived plan for the future. The reality is that most people at some point in their life will need expert advice to aide in the construction and implementation of this plan. This is the role of a financial planner. Belay believes people generally are more willing and able to follow a financial plan when their advisors can put solutions in action by offering products to clients; this is where mutual fund dealerships come into play. By being a registered advisor of a dealership, planners can create, analyze and construct an individual plan with clients for the future and then offer a variety of products that ensure the plan’s success. Belay Wealth Inc. is a mutual fund dealership owned by financial planners. Our primary objective is facilitating holistic financial planning and we believe that a dealership’s role within the industry is larger than just being a platform to sell products through. We are committed to supporting like minded advisors who have a passion for improving their skill as a financial planner and using those skills to benefit others. Belay advisors will provide mutual funds through Belay Wealth Inc. The definition of “belay” in climbing parlance, is a person who offers strong steady support to another person as they ascend. Much attuned to a financial planner, a ‘belayer’ has been trained and has the expertise and experience to offer support and encouragement to assist individuals to reach their goals. The key to a successful belayer/climber (financial planner/client) relationship is trust. If a climber makes a wrong move and falls, the belayer will catch the climber before they fall too far and assist and encourage them to continue climbing. 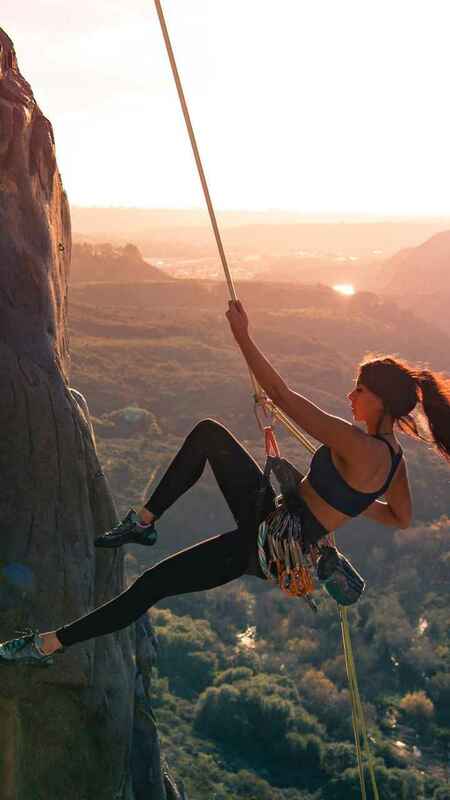 Just like any good belayer, a financial planner’s role is to encourage clients to continue following their financial plan and aid them as they increase their wealth and ascend to their life goals.